Do your productivity levels decrease day by day? Fear not! 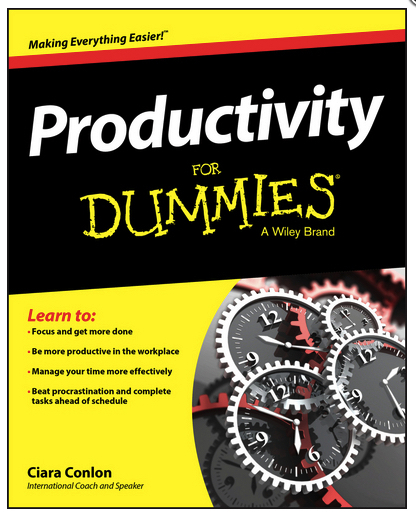 Productivity For Dummies is the definitive guide to taking your productivity to the next level. You′ll find out how to beat procrastination, make the most of your daily schedule, and which techniques and technologies can help you become a master of productivity.